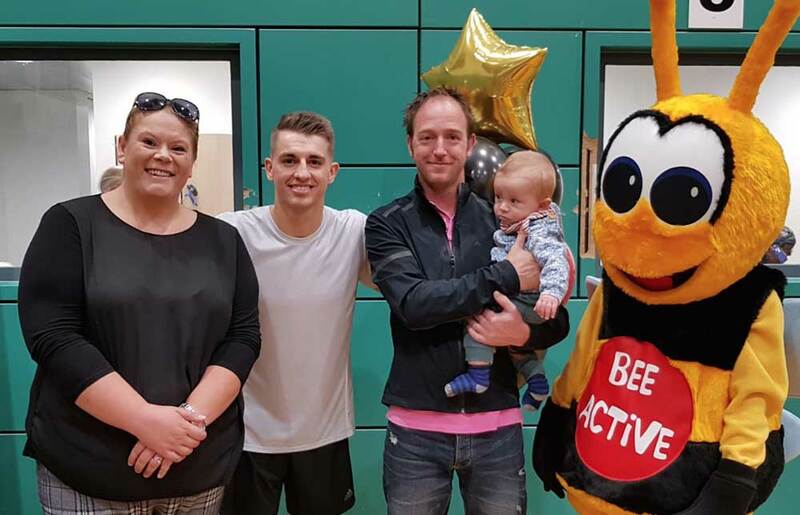 Our £1.3 million project at Hemel Hempstead was opened by Olympic gold medalist, Max Whitlock, pictured here with our Site Manager – Gareth Bush and family. The works included forming a new spin studio, refurbishment to the male and female changing rooms, WC’s, gym area, group exercise room, multiuse rooms and mind and body studio, and alterations to the 1st floor gym creating an open plan space. The whole project has been well received by the client with positive feedback.